Every group has one… The one guy who will have such a vicious hangover, he will have some trouble walking the next day of your stag do in Barcelona! 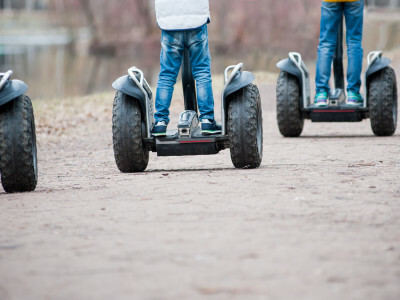 Not a problem – plop your mate on a segway and go to explore Barcelona together! You and the lads will have a lot of fun learning to use this really unique form of transport!